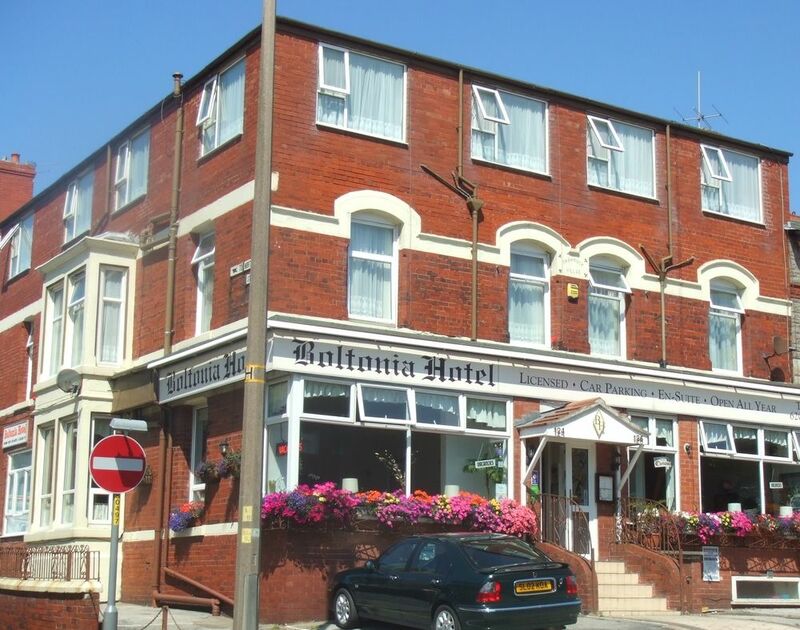 The Boltonia Hotel is a family friendly and family run hotel that is located in a central location within the popular seaside destination of Blackpool in Lancashire. Our hotel offers guests a friendly and courteous service along with the highest standards of accommodation and hospitality to ensure that your holiday will be both enjoyable and memorable. We have 20 guest rooms at the hotel. They all have their own en suite facilities and include a refreshments tray, LCD Freeview TV, DVD player in some of the family rooms, central heating and hair dryers. Guests also have access to the Boltonia's free Wi-Fi connection and a 14 space private car park (please reserve a space when booking). At breakfast generous portions of excellent quality food are served in our light and spacious ground floor dining room. A full English breakfast is served from 8.30am-9.30am and vegetarian and special diets are happily catered for by prior arrangement. The hotel is only a 2 minute walk from the Winter Gardens Ballrooms and Theatres Complex, making us an ideal choice for guests attending business and sporting conferences, British and International Dance Festivals, Brass Band Concerts, International Darts, Line & Street Dancing and the many other annual events that take place here. Blackpool is absolutely jam-packed with things for the whole family to do, from the world famous Big One at the Pleasure Beach to the top West End shows at the Opera House & Grand Theatre, you are sure to find something to enjoy. Britain was a great trip! It was beautiful, a different culture altogether. However, after having searched for a lot many hotels, I only could settle my eyes on Lynton Apartments. The view and the service they offer is unparalleled to any other hotel. It was a delight to have lived there for the week!